I have a suggestion for you about what to watch tonight as you’re flipping through the channels after the HOPE FOR HAITI telethon – if you are lucky enough to have Starz you MUST WATCH their latest original series, SPARTACUS: BLOOD & SAND. Betrayed by the Romans. Forced into slavery. Reborn as a Gladiator. The classic tale of the Republic’s most infamous rebel comes alive inthe graphic and visceral new series, SPARTACUS: BLOOD AND SAND. Torn from his homeland and the woman he loves, Spartacus is condemned to the brutal world of the arena where blood and death are primetime entertainment. But not all battles are fought upon the sands. Treacheary, corruption, and the allure of sensual pleasures will constantly test Spartacus. To survive, he must become more than a man. More than a gladiator. he must become a legendl. 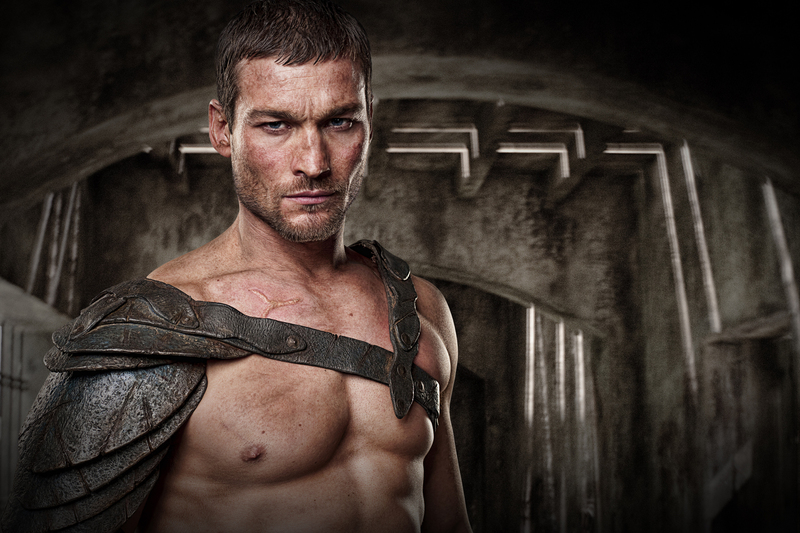 Andy Whitfield’s Spartacus has these piercing blue eyes that just captivate me and he’s got a wicked body. But more importantly, he has a presence that commands attention when he’s on screen, and you can’t find that with a lot of people these days. 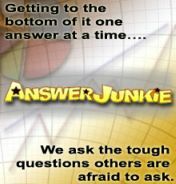 And while I like men as much as the next straight lady, I’m not afraid to say that if Erin Cummings (his wife Sura) gave me a call and said “let’s go out”, I wouldn’t hesitate. The rest of the cast is fantastic – my two favorites so far, of course, being Lucy Lawless and John Hannah as Lucretia and Batiatus (they get naked by episode 2, for those keeping score ha!). They bring the lightness to a very heavy story and I think I’m going to love their power plays the most of all. Moreover, the end battle, the big battle that cements the beginning of Spartacus’ place in history, is so exciting that I found myself cheering along with the crowd at the Gladium. I’m completely in and think you need to be too! SPARTACUS airs Friday nights at 10 only on Starz.